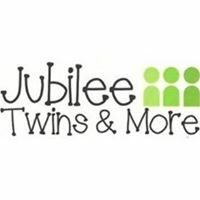 We are a twins and multiples group based at the Jubilee Centre in Huddersfield. 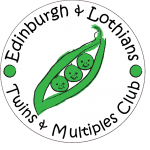 We meet fortnightly on Friday mornings between 10-12. Diary dates are kept updated on our Facebook page as well as events inbetween the Friday meets. In school holidays we try to arrange to meet up outside of the centre at parks etc. We also organise a few meals out throughout the year for the adults to enjoy! The Jubilee centre is accessible and great for double prams! 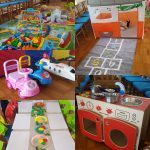 We have a variety of toys set out and ride ons, as well as a matted baby area. There are tables set up with colouring which we then use for toast halfway through the morning. At the end of our session we do some singing with instruments etc. There are plenty of toilets and nappy changing facilities as well as use of the kitchen. Tea, coffee, juice, water and a snack of toast are included. The session costs £2 per family.